Furbily-Furld is furious! The poor little lizard who has lived on his home turf for years has been pushed out by a growing town. Then, through miraculous magic, Furbily is given the means to take revenge. But something amazing happens along the way. 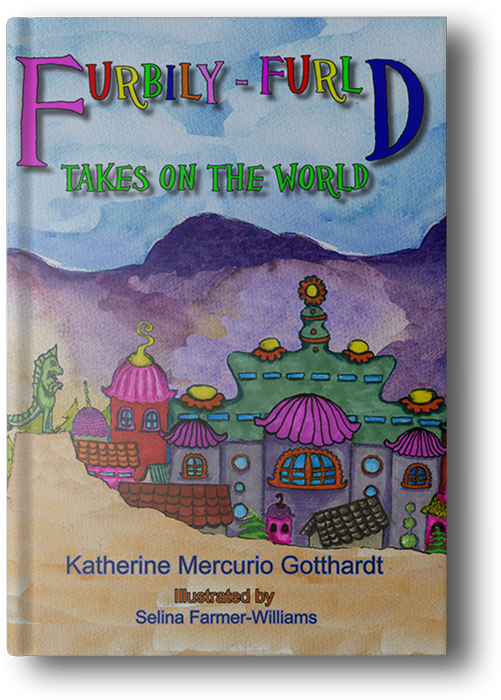 Find out what in Furbily-Furld Takes on the World! 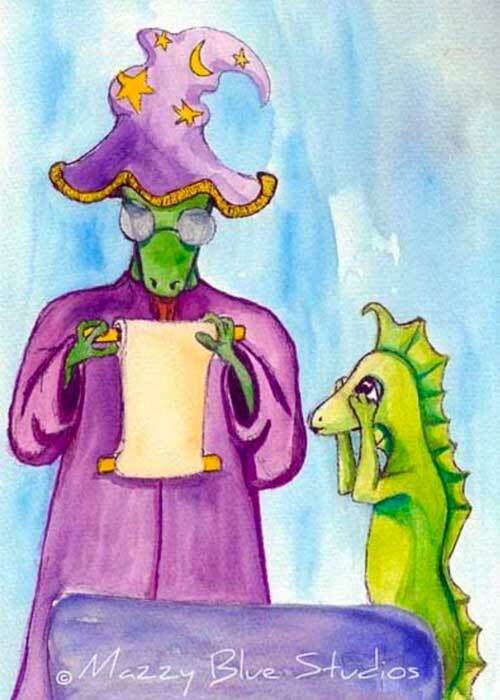 In this fun children's book designed for elementary school-aged children, Katherine Gotthardt, M.Ed., writing concentration, and artist Selina Farmer Williams tackle tough issues like anger management, smart growth, conservation, forgiveness and more in an easy-to-understand, illustrated epic poem. "Furbily was born when my children were both under the age of four. 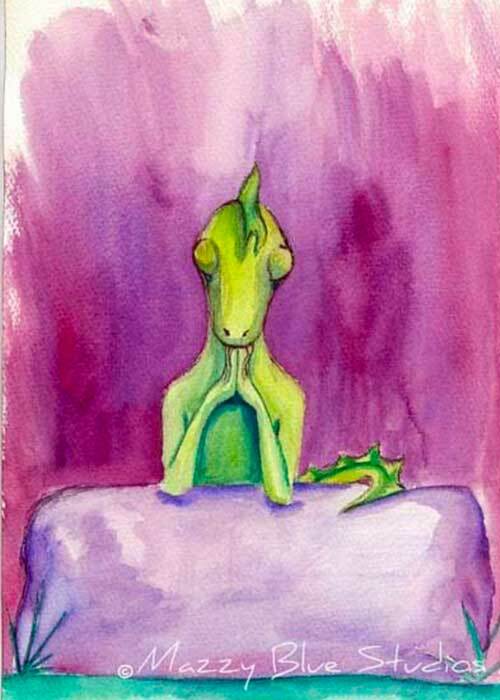 I painted a really silly painting of a dragon-gone-wrong, and my husband said I should write a story about it. So I did. Gotthardt has been writing, editing and teaching for more than twenty years. She considers herself a writer by nature and by trade, having begun writing for fun as soon as her mother helped teach her to read. She has published multiple collections of poetry, hundreds of online articles and blogs and dozens of print articles. 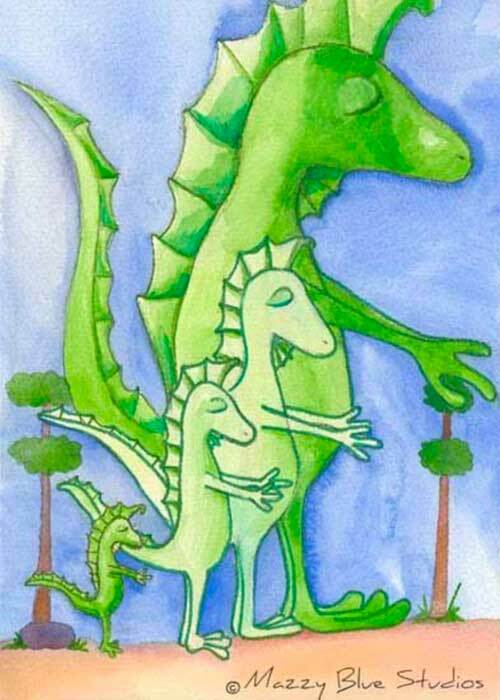 Read with your child and later explain the more intricate message behind the tale. It is a book of many levels. Well done!